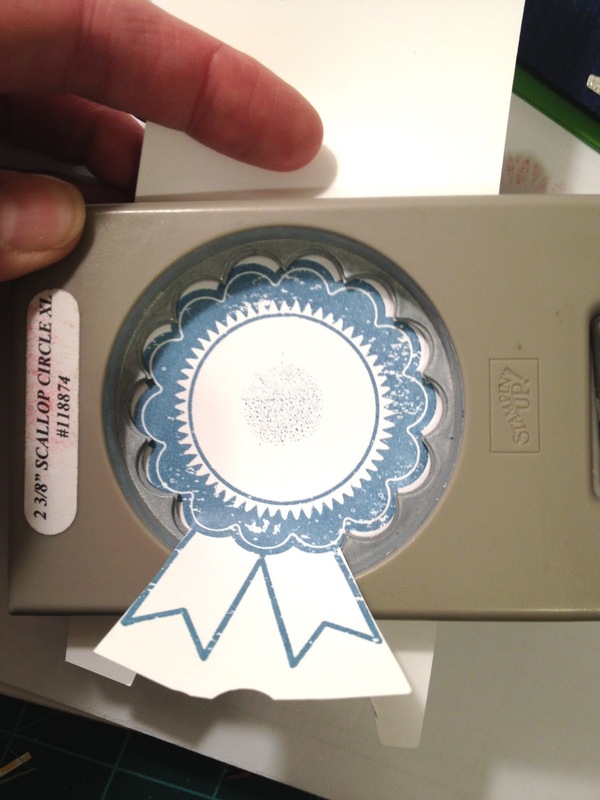 Dads & Grads: Blue Ribbon Days! 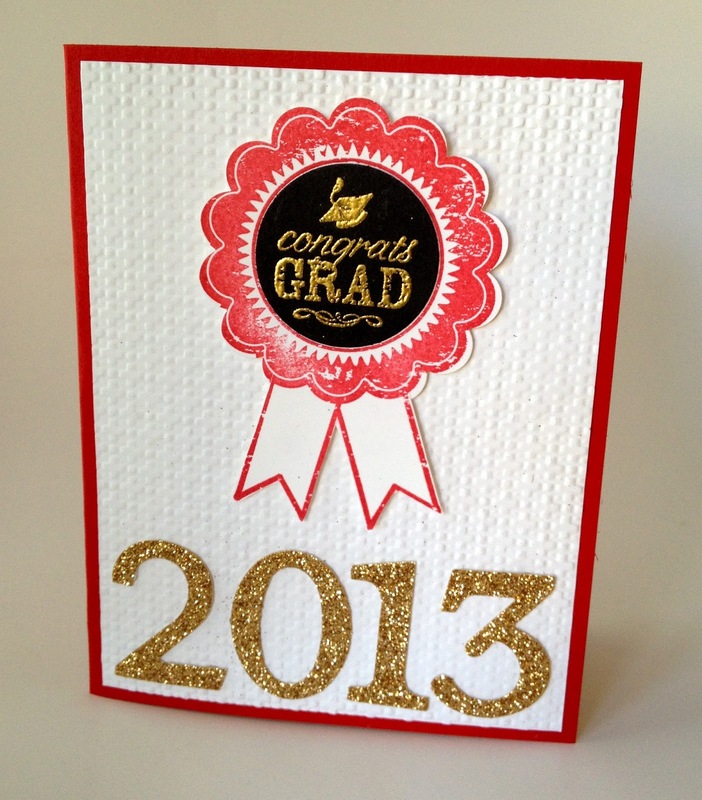 And also a card for a Grad! Whoever thought that one up deserves a ribbon! 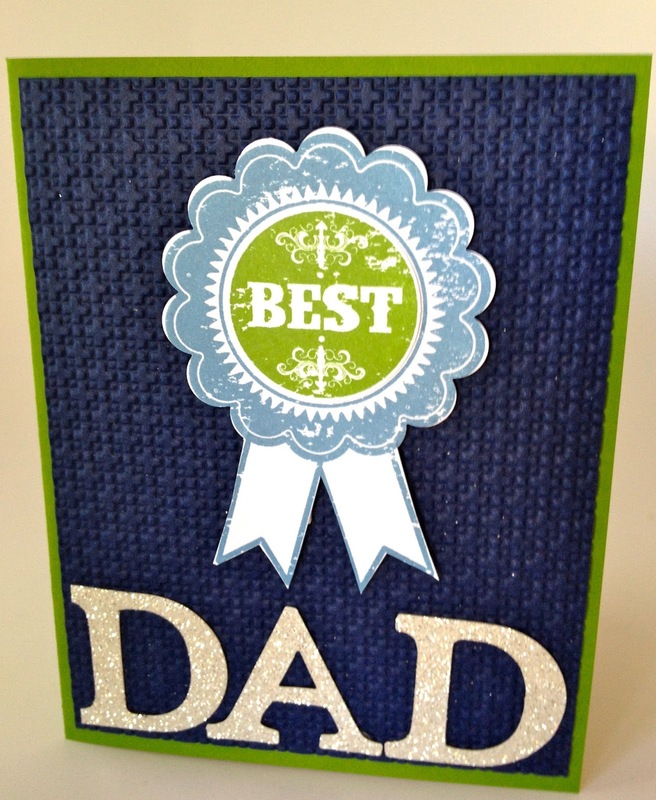 Posted in: Uncategorized | Tagged: Blue Ribbon, card, Father's Day, Glimmer Paper, Graduation, Stampin' Up!